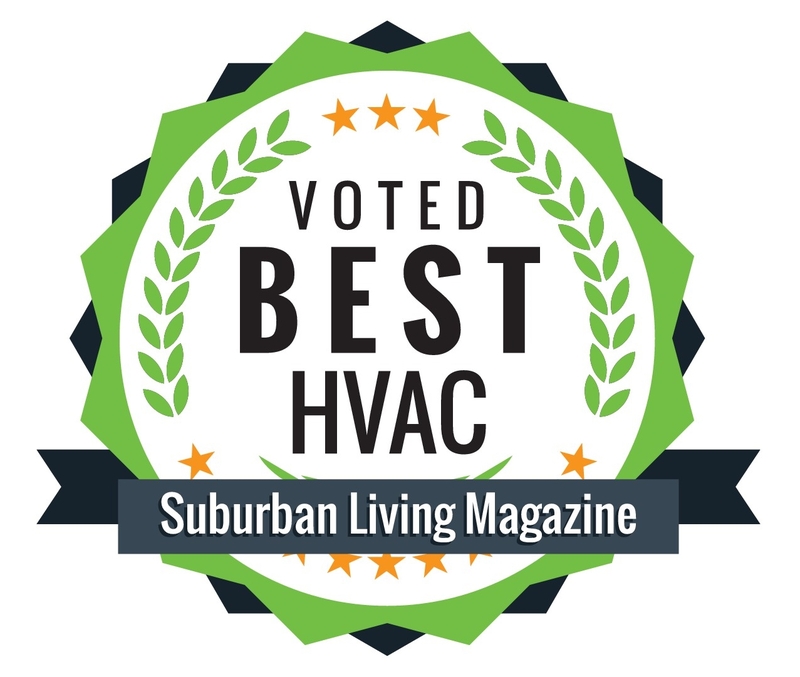 Alexander’s Heating and Air Conditioning’s core mission is to provide honest and affordable service, making sure each of their clients are 100% satisfied. 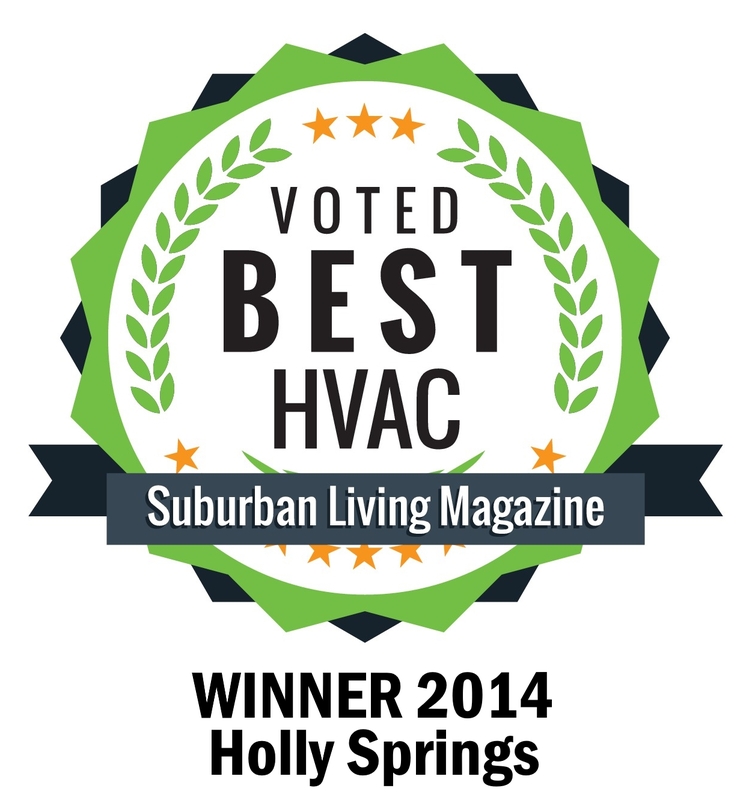 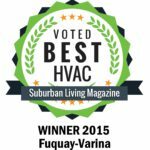 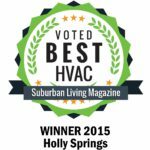 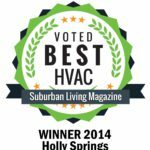 Located in Holly Springs, NC, Alexander Heating and Air Conditioning provides Heating and Air Conditioning Repair, Service and maintenance throughout the greater Raleigh Area Including: Holly Springs, Apex, Garner, Cary, Morrisville, Wake, Clayton and Durham and more. 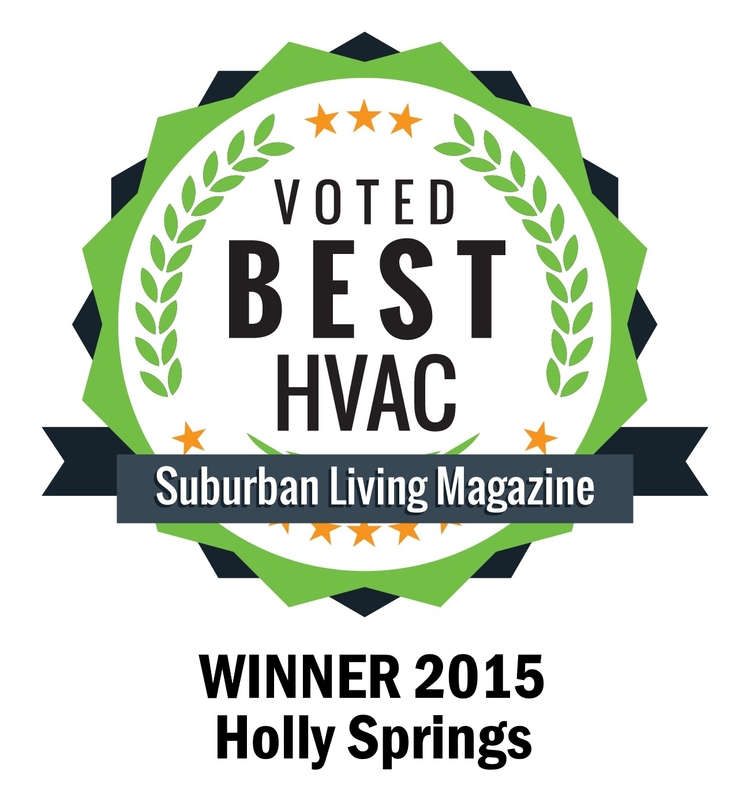 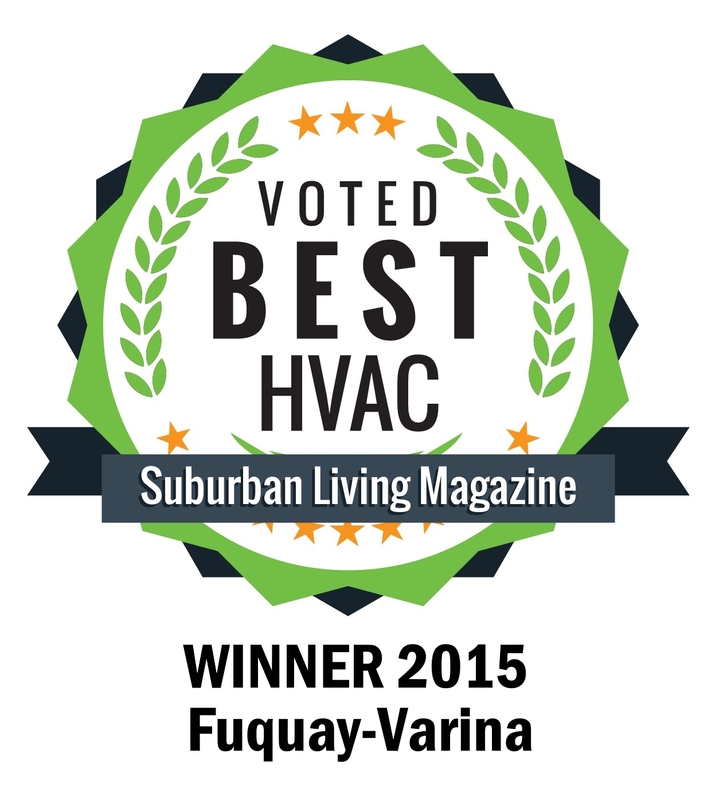 Alexander Heating and Air Conditioning is a BBB Accredited Business and proudly have an A Rating!